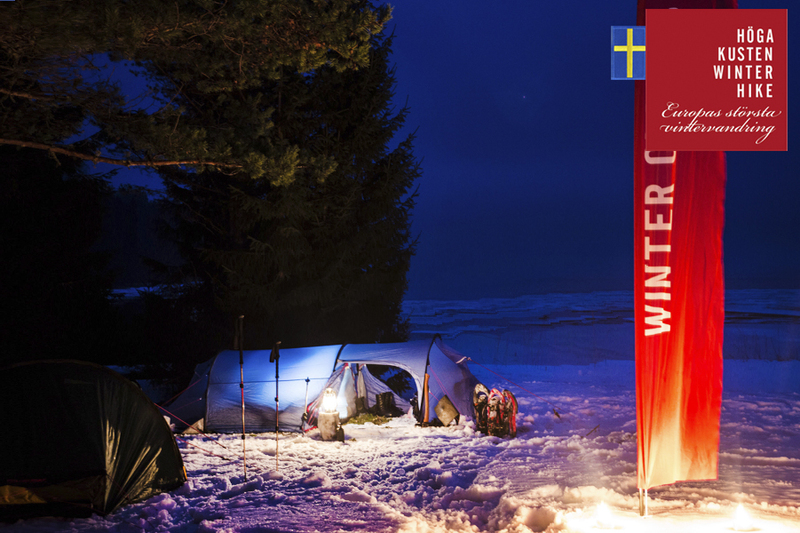 For most participants the High Coast Winter Hike is the first winter adventure ever. 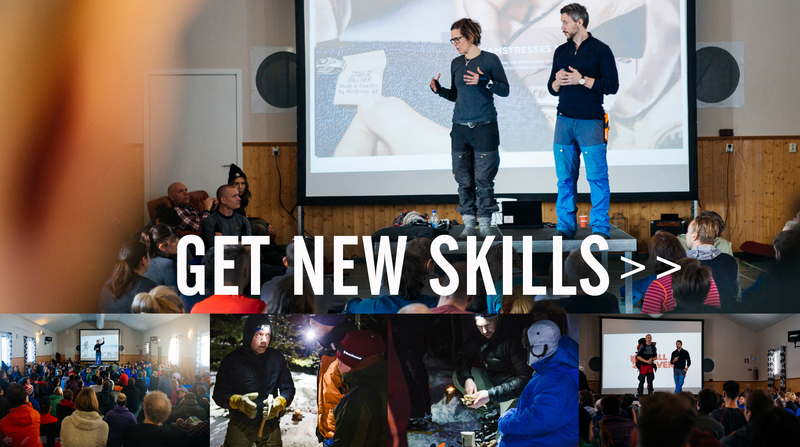 To make this and future adventures more enjoyable you can take part in outdoor schools and seminars from Swedens leading outdoor companies. Before we set out you can take part in the three hour “Introduction to Outdoor Life in Winter” to learn or repeat the basics. 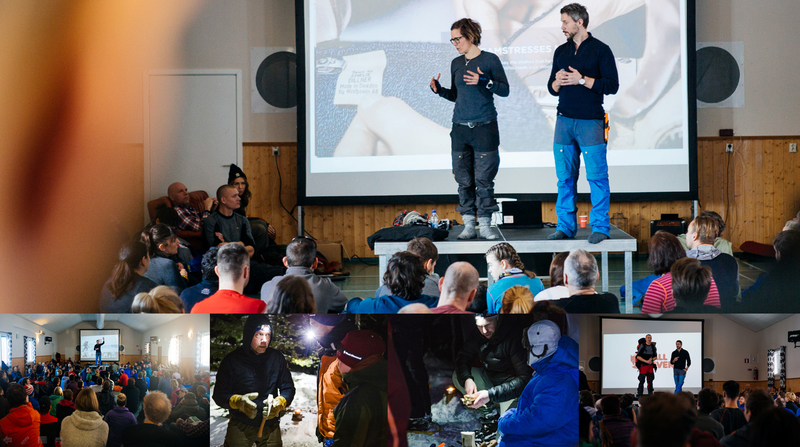 Woolpower helps us with clothing, Fjällräven with backpacks, tents and sleeping bags and TLS with snowshoes. We will also have a change to get to know Morakniv and Gränsfors Bruk. 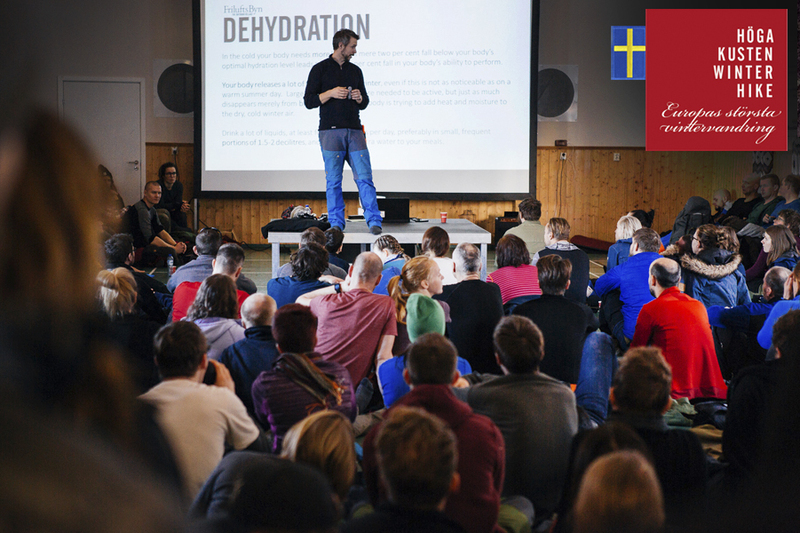 At the first nightcamp Fjällräven will show how to make a good camp and what you should think about regarding your tent and your sleepingbag to get a good nighs sleep. 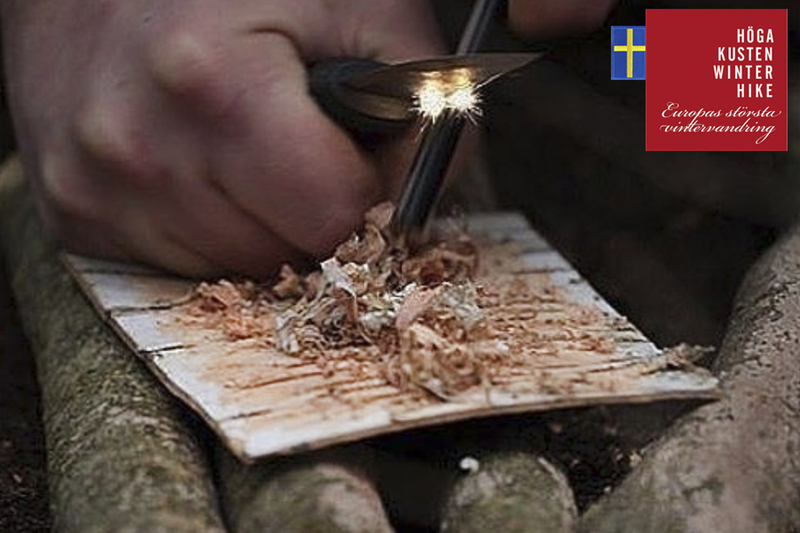 At the second nightcamp we will learn more about making fire with the help of the axe and the knife from Morakniv and Gränsfors Bruk. 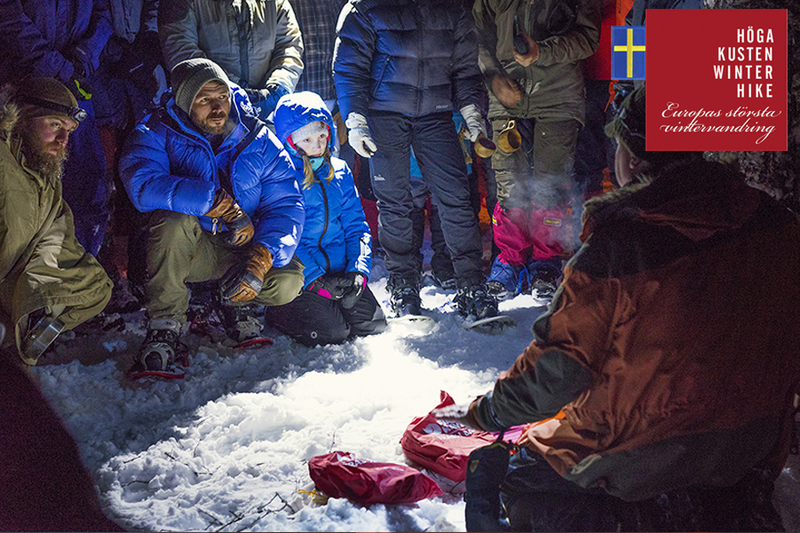 FriluftsByn, Fjällräven, Woolpower and TSL Snowshoes goes through the basics that will make the adventure more comfortable. 2. 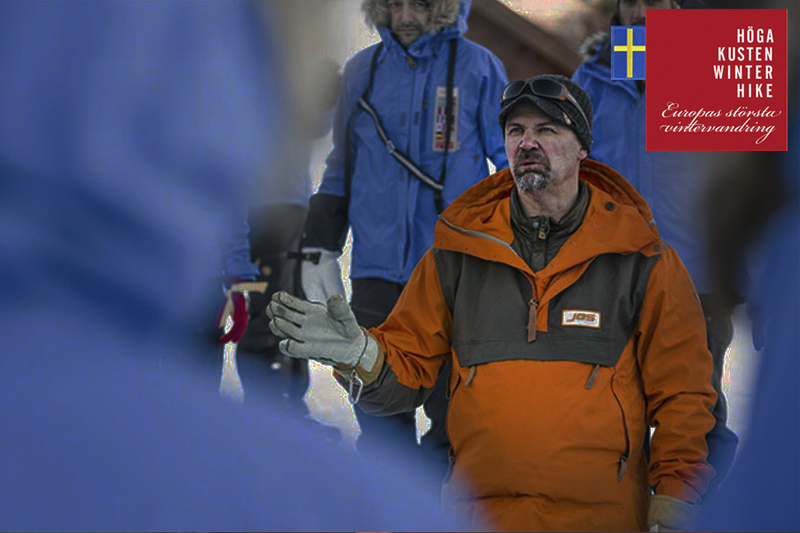 Thurs 17:00 and 20:00 Camplife with Fjällräven. 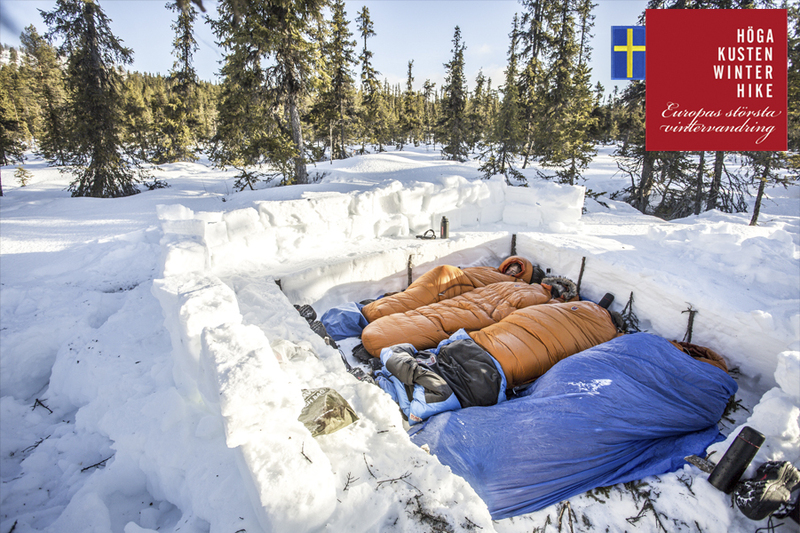 Fjällräven shows how to make a good nightcamp so you get a good nights sleep. 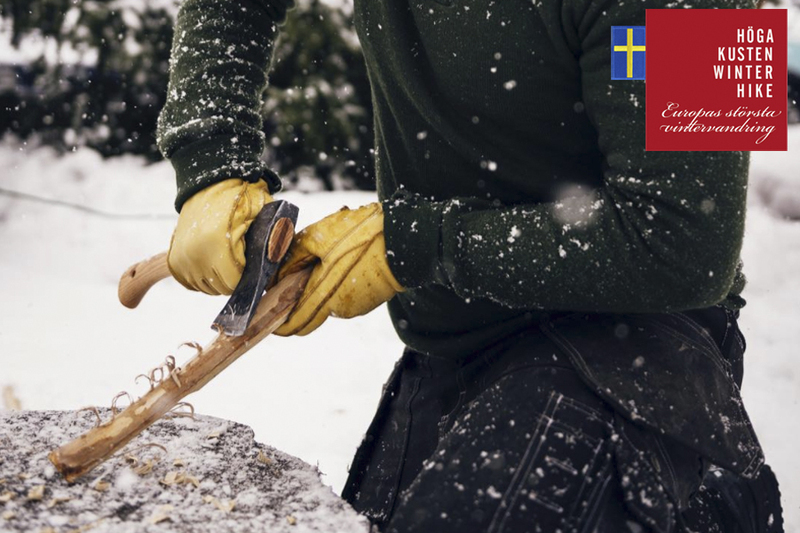 Gränsfors Bruk and Morakniv shows how to best use knif and axe to make a fire. We start the adventure with some basic tips since for most people this is the first time ever being out on a winter hike. 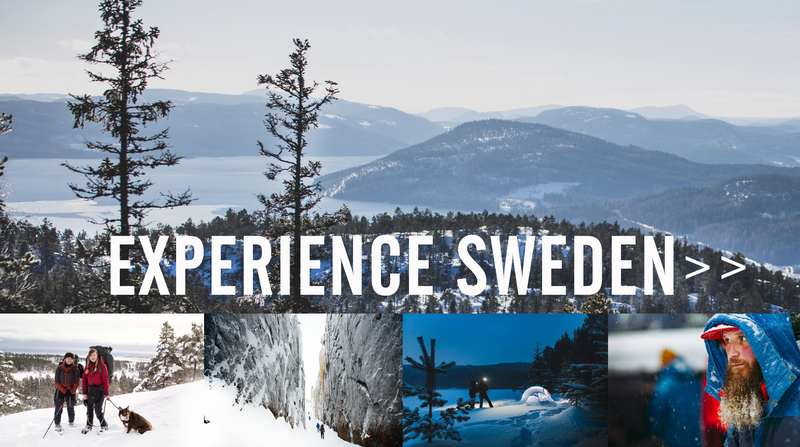 During the adventure you will get help and tips from Swedens leading outdoor companies. Fjällräven, Woolpower, Gränsfors Bruk, Morakniv and TSL Snowshoes. The basic knowledge and skills that will make your adventure even more comfortable. 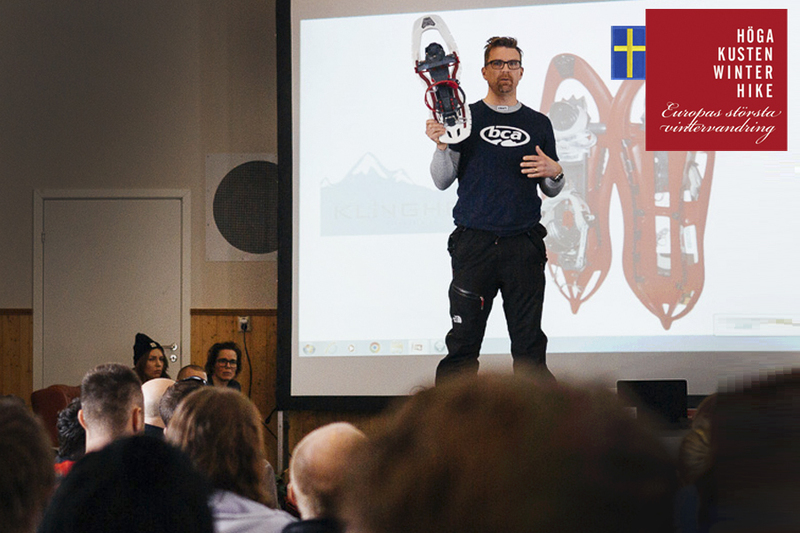 The seminar is moderated by Jerry Engström, FriluftsByn and during the morning you will get advice from Woolpower, Fjällräven and TSL Outdoor as well as get to know Morakniv and Gränsfors Bruk. 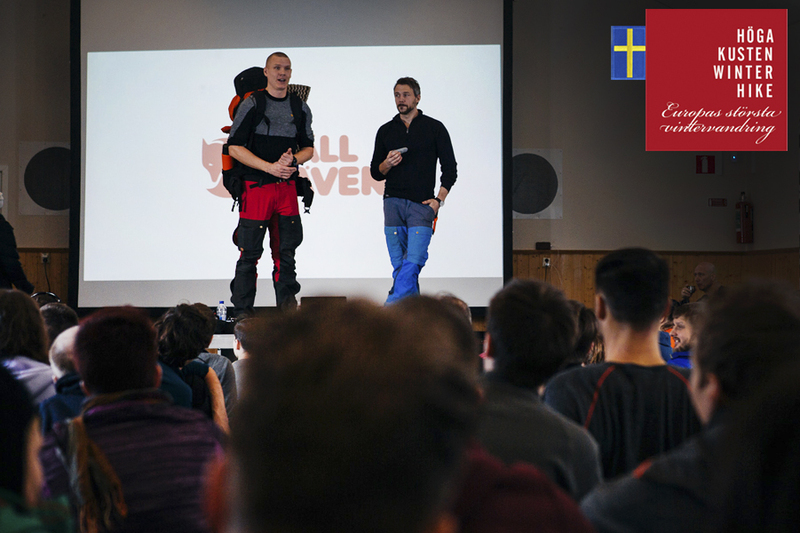 Together with Woolpower we go through how to dress and adjust your clothing during the adventure. Together with Fjällräven we go through how you pack and adjust your backpack for best comfort. We also go through the basics about tent and sleepingbag. FriluftsByn takes you through the routiens that will make your adventure more safe and enjoyable. What to think about when you wake up, when you hike and before you go to sleep. If the winter is “normal” we will need to hike with snowshoes (rental included). TLS are here to show how to use snowshoes and adjust them to various conditions. 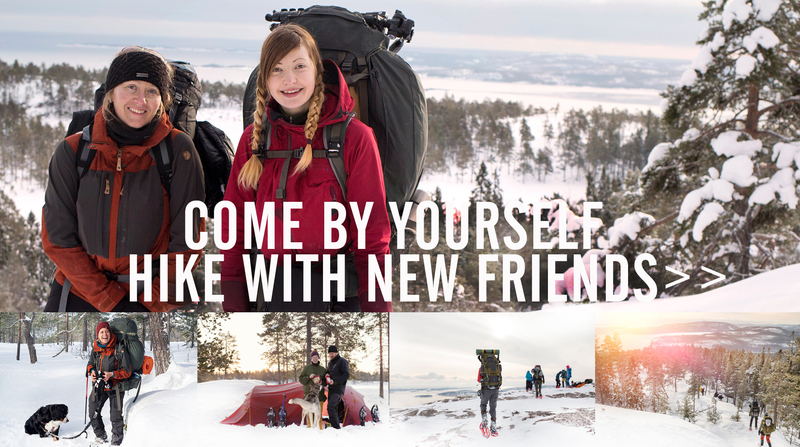 Fjällräven is here to share their knowledge and expertise about spending nights in the outdoors. Learn more about the tent and sleepingbag, how to set up the perfect nightcamp and even sleep under the stars. What to think about when you reach a nightcamp. All you need to know about these two valuable friends. Learn how to best set up your nightcamp. Do you dare to sleep outside your tent? We show you how to! 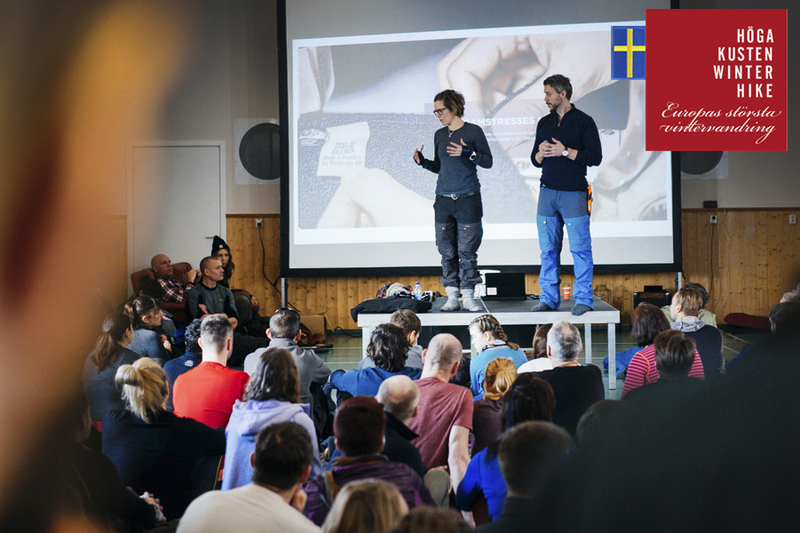 Meet two of Swedens most legendary tool experts – Gränsfors Bruk and Morakniv. 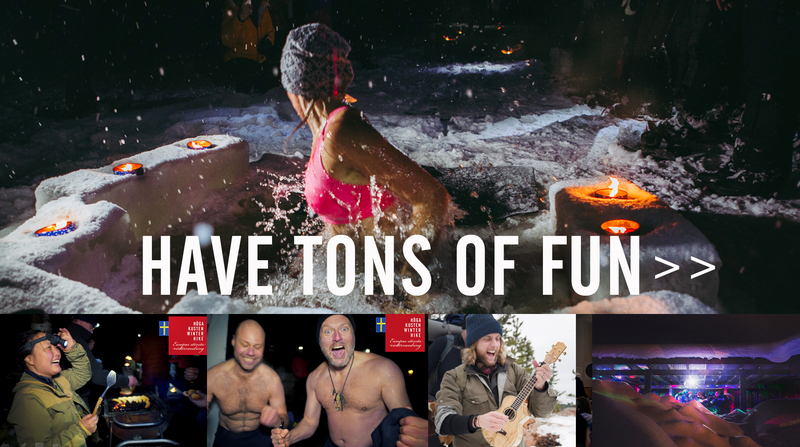 They will share their passion for axes and knives and let you practise the art of making fire. Learn some of the basic skills from the experts. Morakniv is here to give you more skills when it comes to using the knife. They will also give you a special offer on our favourite knife. Enjoy the area that has recently been voted Swedens most beautiful nature - The World Heritage Site High Coast of Sweden. Deep forests, majestic coastal mountains and a frozen coastline. Make sure to bring your powerbank! Do you have a hard time getting your friends or family to join in? Well no worries, every year plenty of hikers arrive alone but leave with new likeminded friends.